As parents in this modern era, it is our task to look after our kids education and welfare by making sure they get access to high quality apps and games available online. Apps are in no denial already a part of our children’s lives nowadays. Here are a number of those best apps for kids. There are a number of application that children can enjoy in the form of games, language apps,, youtube videos among many others parents can easily access via Google Play or App Store that can easily provide brain simulation while making learning fun and engaging. Thankful that through this apps parenting and teaching makes it a lot easier for moms like me. If you are a mommy of a toddler like me, you would know that in the Philippines English has been our second language. It is very crucial to help teach our kids in a fun way. 2. 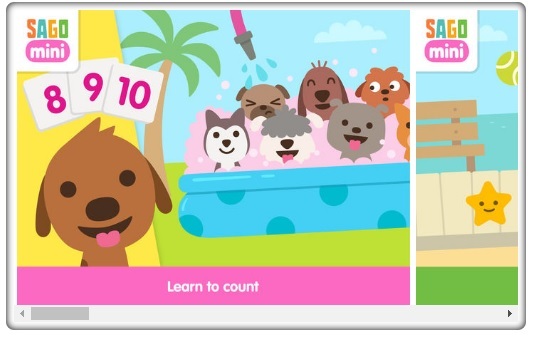 Sago Mini Puppy Preschool – Sago Mini Puppy Preschool is an outstanding app that will entertain and amuse toddlers and preschoolers as they play with the puppies to learn about counting, shapes, colors, numbers and more. 3. 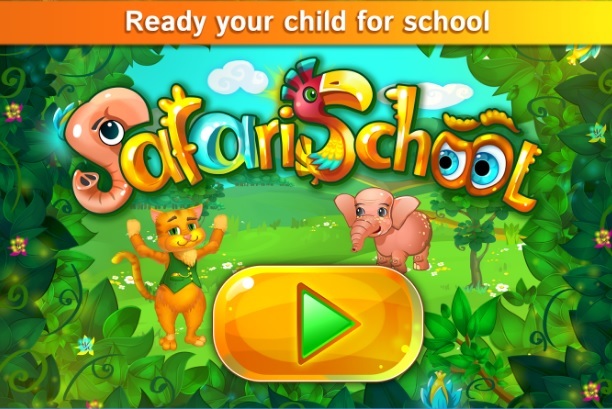 Safari School – is an early learning app designed for kids ages 3-6. The educational activities within the app focus on basic early learning concepts. These include recognizing shapes, colors, and numbers. As kids travel along the track, they’re given the chance to complete different activities. As they do, they earn coins to receive sweet rewards. Get your gadgets ready and Have fun and learn with your little ones! *Affiliate links are present, should you click through and make a purchase, I will make a small profit.